mSupply mobile. Easy to use. Enough oomph to do the job. Sustainable Solutions are very proud to offer mSupply Mobile completely free and open source. Anyone can use it, customise it, or integrate it with another system. The code behind mSupply Mobile is all fully accessible in our Github repository. 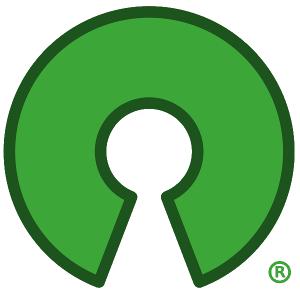 Use it to build the app from source, fork the code and customise your own version, or contribute its ongoing improvement. Use the tabs above to explore other features. 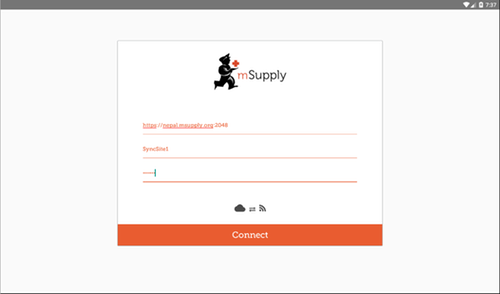 mSupply mobile has been designed from the ground up to work where internet isn’t always available. After the store has been configured, you can use the app to operate it with no internet. mSupply mobile works with an mSupply server. This can be at your central store, or hosted in the cloud (Amazon, CloudVPS, almost anywhere). Once there is an internet connection available, data is synchronised, and your store’s stock and transaction status is synchronised so that it is visible for management and reporting. Of course until your internet connection is restored, your data is only on your tablet, and so your central store doesn’t know about any changes to your stock, and any requisitions you’ve made won’t be able to be received by the store that supplies you. As you will have seen in our intro video, mSupply mobile doesn’t have lots of screens to learn. Anyone who has a smart phone can learn to use mSupply mobile in an hour or two. Once your data has synchronised, anyone with permission can use the mSupply dashboard to see reports on your stock, transactions, and performance. See the Dashboard tab section for more information. Data synchronisation also acts like a full backup. If your tablet malfunctions, you can log on with a new tablet and everything will be automatically restored up to the point of your last synchronisation. All data transfers are over SSL, the internet standard for encrypting data communications. Once your tablet is set up, you can use it with the internet turned off. Everything is stored locally. No Internet at your facility? If your health facility doesn’t have internet, but there’s internet available in nearby internet café, or a nearby town, you can still use mSupply mobile. If you take your tablet to where there is internet every week or every month, then all the work you’ve done will synchronise, and orders can be sent and received. Then you can travel back to your facility and carry on working until you next need to synchronise data. Master lists make issuing to a facility super easy – you don’t have to type in each item. Rather, you are shown a list of items that a particular facility is allowed to be supplied with, and you enter the quantities you want to issue. mSupply mobile works out how much you need, based on your usage history, stock on hand, and ordering cycle. Pretty cool, huh? 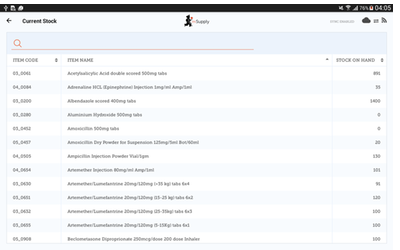 It’s super easy to do a stocktake in mSupply mobile. It shows you each item and how much mSupply expect you have on hand – you just count your shelf stock, and enter the new quantity for any items that aren’t correct. Once your data is synchronised, the full range of mSupply desktop reports are available. These can be run for just one site using mSupply mobile, or also to compare stock levels, transactions, and performance between sites. 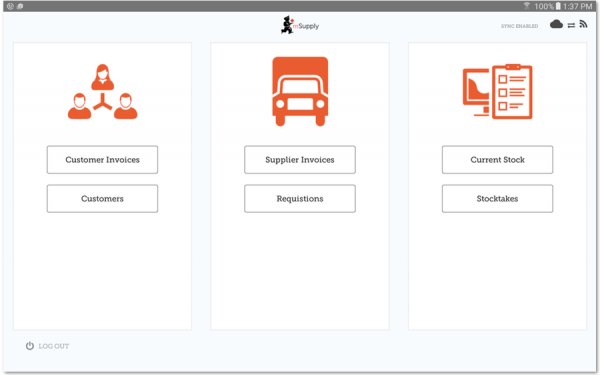 mSupply’s new dashboard (one example above) was made to work with mSupply mobile. 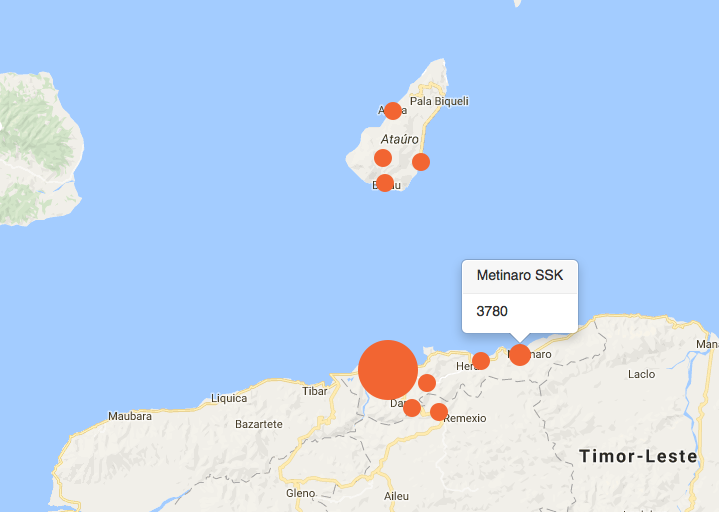 It can be configured to show maps, charts, lists – almost anything you can think of. It can run from your phone, a tablet, or a desktop computer, so can provide real-time information to a variety of key people wherever they are. Easily create your own reports and save them for use again. Saved reports are available from a menu in the custom report window.